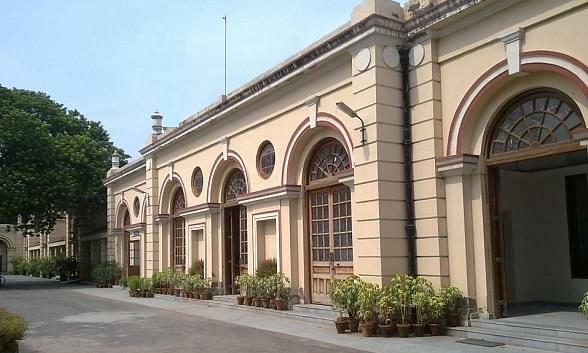 The college is excellent in terms of both infrastructure and faculty. It provides the right building blocks to students for their careers. The college management plays a vital role in the functioning of the college and the building up of the personality of a student. The management of this college lives up to its role and expectations and helps in maintaining a cordial and enriching atmosphere in the college. Overall the college is decent. There are a few problems such as non-air-conditioned rooms etc. but the pros of the college outweigh the cons. The college is more like school and less like a college. There are always attendance issues. You need to have a certain amount of attendance for giving the exam. 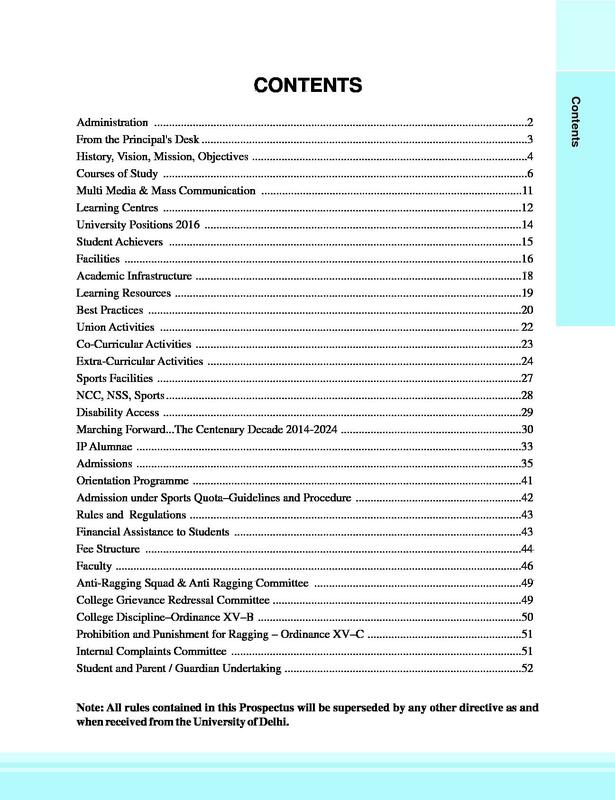 There should be more flexibility in the course structure as well. The management of the college is good. Every thing is well maintained. 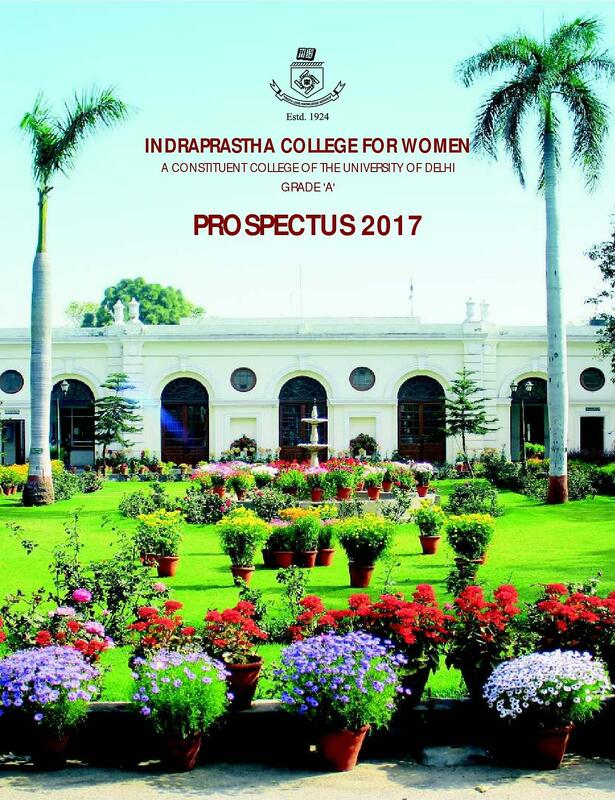 Indraprastha College for Women popularly known as IP College is the eldest women's college of the University of Delhi. 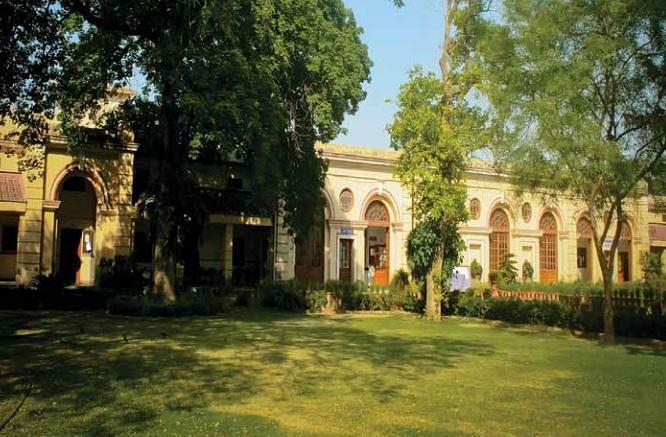 It was established in 1924 as a part of the nation-wide operation for women's empowerment and education. 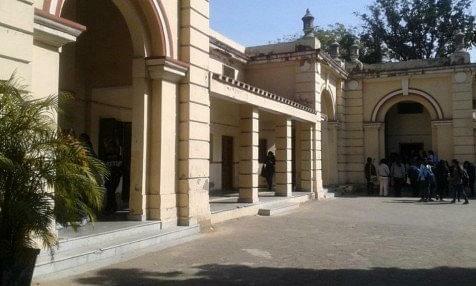 Presently this prestigious College has membership of over 2670 students. The College ranks in the top 10 Arts colleges of the city and the top 20 in the country. Veena Maitra – The former Director General, Defence Estates. The Indraprastha Library endeavours to create a lively environment for students. The college offers the facility of 3 computer labs. The college has a Wi-Fi enabled campus. 2 tennis courts and the basketball court. Indoor sports center of international standards. It helps in placing students to the reputed companies. In 2012 – 2013, 40 companies visited the College and about 100 students have been placed in various reputed companies. 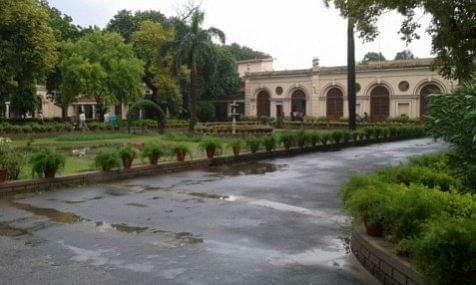 Abhivyakti: It is one of the first few dramatic societies of Delhi University. Preetika of B.A. (H) Philosophy II year represented Delhi University in All India Intervarsity Tournament. Priyanka Rawat of B.A. (H) Hindi III year represented Delhi State as Coach of Junior National Baseball Championship. Scholarship By Sitaram Jindal Foundation is given to needy and meritorious students admitted to the first year of any graduation course who have scored 60% and above in the last exam and their parents income from all sources is less than 2,00,000 (INR) p.a. 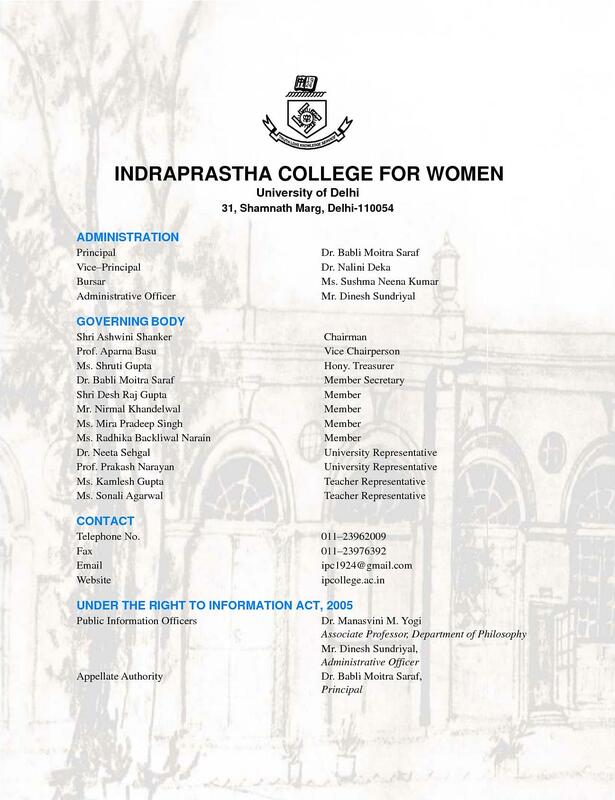 Delhi University Women’s Association Scholarship which gives two scholarships of 1000 (INR) p.a. or a period of 3 years to the needy and deserving daughters of Jawans, whose family income is less than the amount from which it starts attracting income tax. Hi Riya, I am giving you best colleges for BA french in delhi NCR please check the link:- Colleges. "The best college and faculties "
I didn't give any entrance because I was enrolled in batch of 2013 and in that year FYUP i.e. 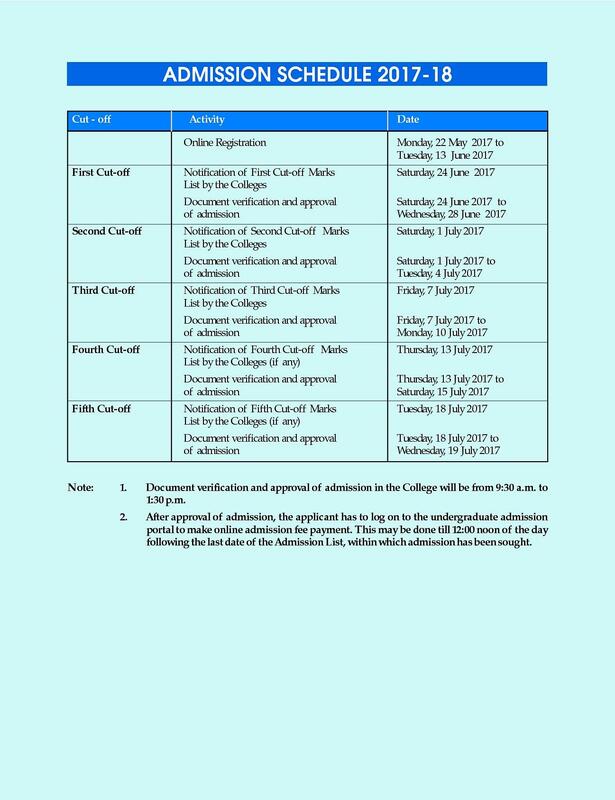 four year undergraduate course. So in that admission was done on the basis of percentage. IIT JEE was the entrance exam and I told this course because I always wanted to do BTech and I have interest in the technical field and various types of coding languages. I didn't opt for any exam the admission was on the basis of percentage scored in 12th standard I scored 87% the college is one of the prestigious colleges in university quiet and focused on moulding the students.